Many States require charities soliciting funds within their State to register with the State agency responsible for regulating charities. 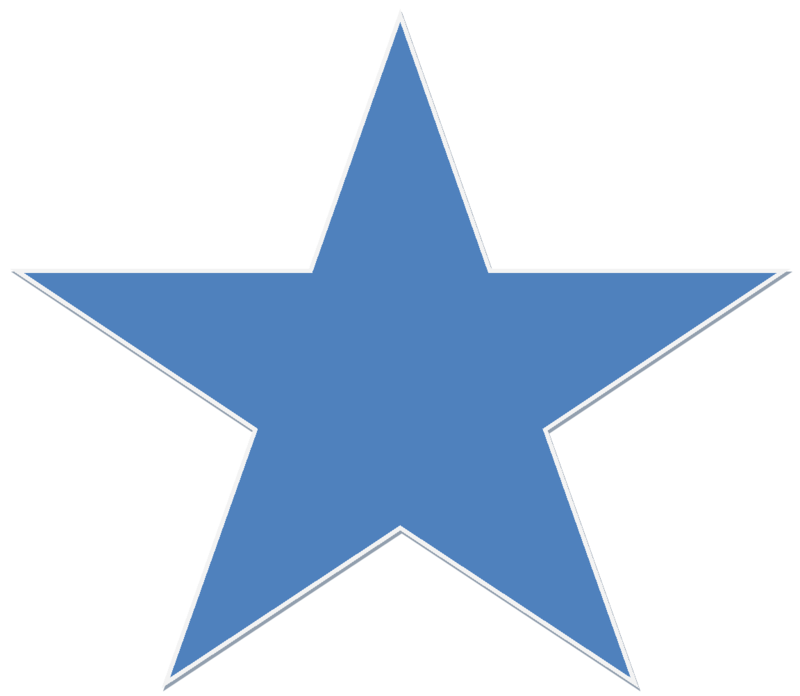 Star of Hope International, America, Inc is registered in each State where it is required to do so. Some states exempt our organization from the solicitation registration requirement. Star of Hope International, America, Inc is a 501(c)(3) organization, and all gifts are tax deductible to the full extent allowed by law. 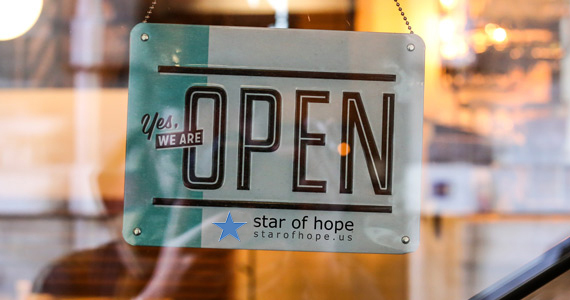 Star of Hope is audited annually by an independent public accounting firm, and our audited financial statements are available upon request by writing to: Star of Hope, PO Box 427, Ellinwood, KS 67526, or by calling (866) 653-0321. All gifts are used to further the purpose of Star of Hope International, America, and may be reported for income tax purposes as a charitable contribution. IRS rules require us to state "No goods or services were provided to the donor, only intangible religious benefits". Contributions not fully deductible are gifts given to the donor of value for their donations. FLORIDA “A COPY OF THE OFFICIAL REGISTRATION AND FINANCIAL INFORMATION MAY BE OBTAINED FROM THE DIVISION OF CONSUMER SERVICES BY CALLING TOLL-FREE, 1-800-435-7352 WITHIN THE STATE. REGISTRATION DOES NOT IMPLY ENDORSEMENT, APPROVAL, OR RECOMMENDATION BY THE STATE. IOWA: A copy of the current financial statement of Star of Hope International, America, Inc. located at 13 N Main Lower Level, PO Box 427, Ellinwood, KS 67526, will be sent without cost to Iowa residents. The requester may call toll free 1-866-653-0321. 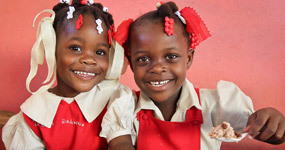 MINNESOTA: The mission of Star of Hope International, America, Inc. is to equip children across the world with knowledge, physical well-being spiritual growth and social skills through educational programs and local international partnerships. Information concerning Star of Hope International, America, Inc. a 501(c)3 organization, may be obtained without cost by, writing to our principal place of business at the following address: PO Box 427, Ellinwood, KS 67526, or by calling toll free 1-866-653-0321. Maryland: Documents and information submitted under the Maryland Solicitations Act are available, for the cost of postage and copies, from the Maryland Secretary of State, State House, Annapolis MD 21401, (410) 974-5534. Pennsylvania: The official registration and financial information of Star of Hope International America, Inc. may be obtained from the Pennsylvania Department of State by calling toll free, within Pennsylvania, 1 (800) 732-0999. Registration does not imply endorsement. West Virginia residents may obtain a summary of the registration and financial documentation from the Secretary of State, State Capital, Charleston West Virginia, 25305. Registration does not imply endorsement. New Jersey: Information filed with the Attorney General concerning this charitable solicitation and the percentage of contributions received by the Charity during the last reporting period that were dedicated to the charitable purpose may be obtained from the Attorney General of the state of New Jersey by calling (973) 504-6215 and is available on the internet at www.njconsumeraffiars.gov/ocp.htm#charity . Registration with the Attorney General does not imply endorsement. New York: Upon request, a copy of the latest annual report can be obtained from the organization or from the office of the Attorney General by writing to the Charities Bureau at 120 Broadway, New York, NY 10271. Upon request a person may obtain from the organization such a description of the programs and activities for which it has requested contributions. North Carolina: Financial information about this organization and copy of its license are available from the State Solicitation Licensing Branch at 1-888-860-4989. The license is not endorsement by the State. Oregon: The headquarters of this organization is located at Star of Hope International, P.O. Box 427 Ellinwood, KS 67526. Virginia: financial statements for the last fiscal year are available from the State Office of Consumer Affairs, P. o. Box 1163, Richmond, VA 23218.